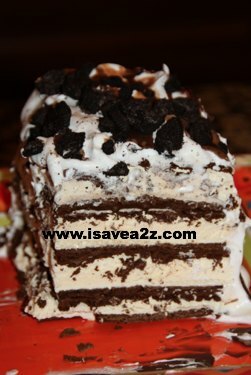 Ice Cream Sandwich Cake Recipe No Baking required! I bet you didn’t realize you could make a cake that you didn’t even have to bake!!! 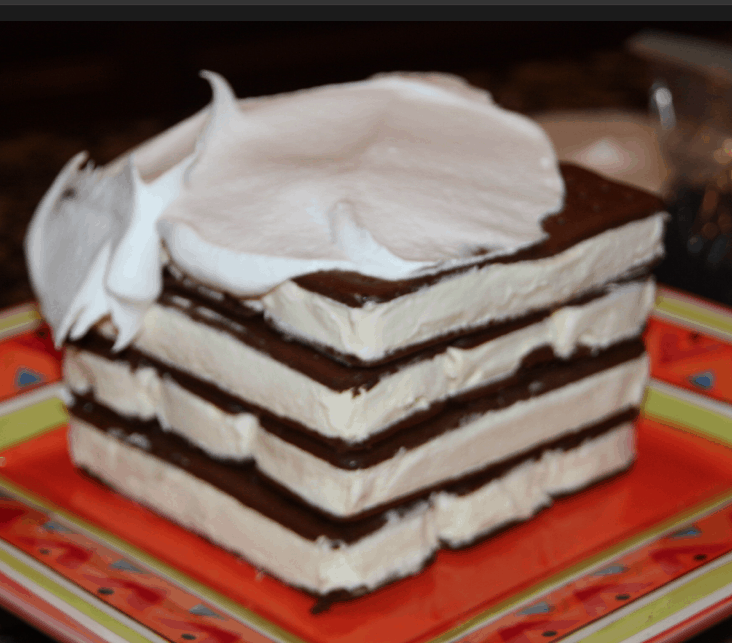 This Ice Cream Sandwich Cake recipe is real simple. This will be one of the easiest cakes you ever make! Or should I say “put together!” 😉 Even your kids could do it! Actually, they will insist they do it for you! You know what’s crazy? This cake has been repinned on Pinterest over a million times!! It’s a crazy popular cake! We also made a Red, White and Blue Ice Cream Cake with this recipe too. Now if you are looking for a cake that is healthy and just as easy, you may want to try our No Bake Watermelon Cake. 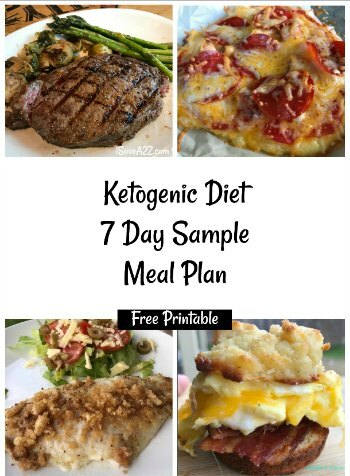 It’s healthy and Paleo approved too!. Perfect for those of use trying to watch our waistline. UPDATE!!! We just made our very first No Bake Chocolate Mint Cake!!! 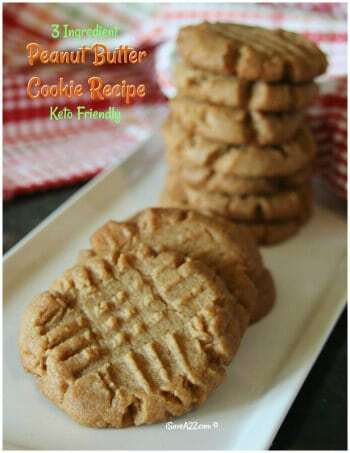 If you like those Girl Scout thin mint cookies, you’ve gotta try this recipe!!! After I’ve completed all of my layers, I spread Whip Cream on the top and sides of the cake. After it is completely covered in Whip Cream, I drizzle Caramel and Chocolate Magic Shell topping over the top of the cake and purposely let it drizzle down the sides of the cake too. Finally, you put all the toppings you desire on the top of the cake! The more you add the richer the cake becomes. You can finish the cake at this stage too. Once finished, place it in the freezer for about 20 minutes to make sure it freezes again before you cut into it. It has an elegant look to in when you cut into it and it tastes absolutely scrumptious!!! The below photo has Oreo Cookies strangled over the top! KIDS LOVE IT!!! If you are looking for other No Bake Recipes you should check out these other No Bake Recipe eBooks on Amazon . I get lots of inspiration from them! 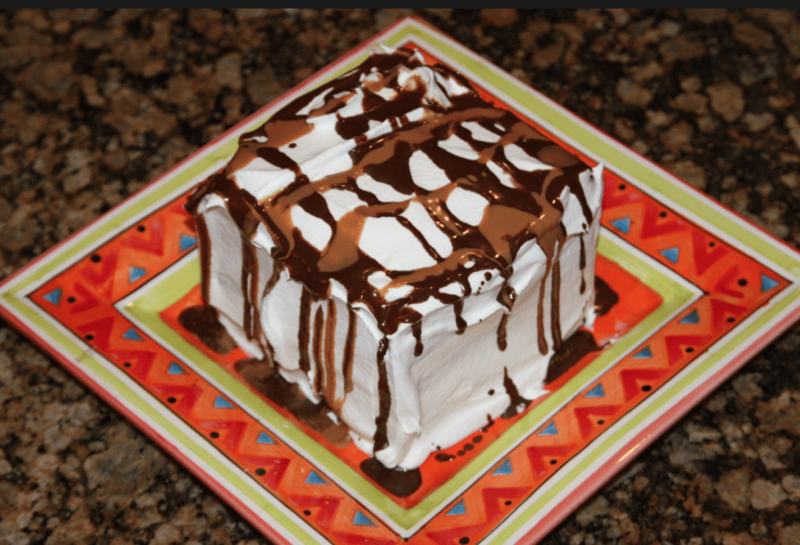 Ice Cream Sandwich Cake Recipe! 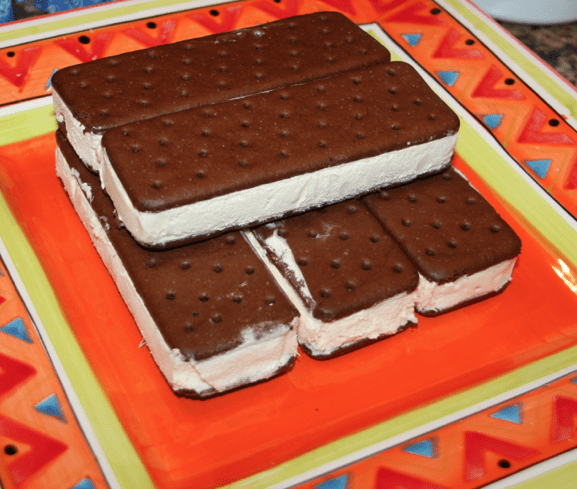 This ice cream cake is made out of ice cream sandwiches! 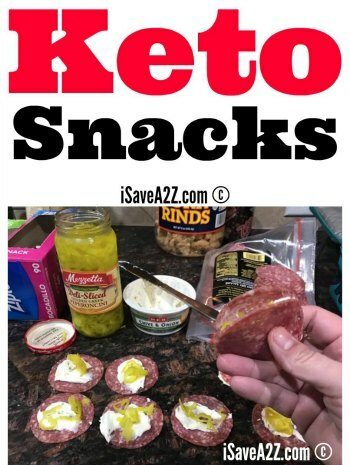 Easy to make and it tastes amazing when done! Drizzle chocolate, caramel and any other toppings you want. This will harden and act as a glue to hold this cake together. Drizzle chocolate, caramel and any other toppings again. Lay the last layer of three and then frost the outside of the cake with whip cream topping. Top the cake with more drizzled chocolate, caramel and any other toppings you want on it. By Jennifer on May 12, 2016 Desserts, Popular Posts. 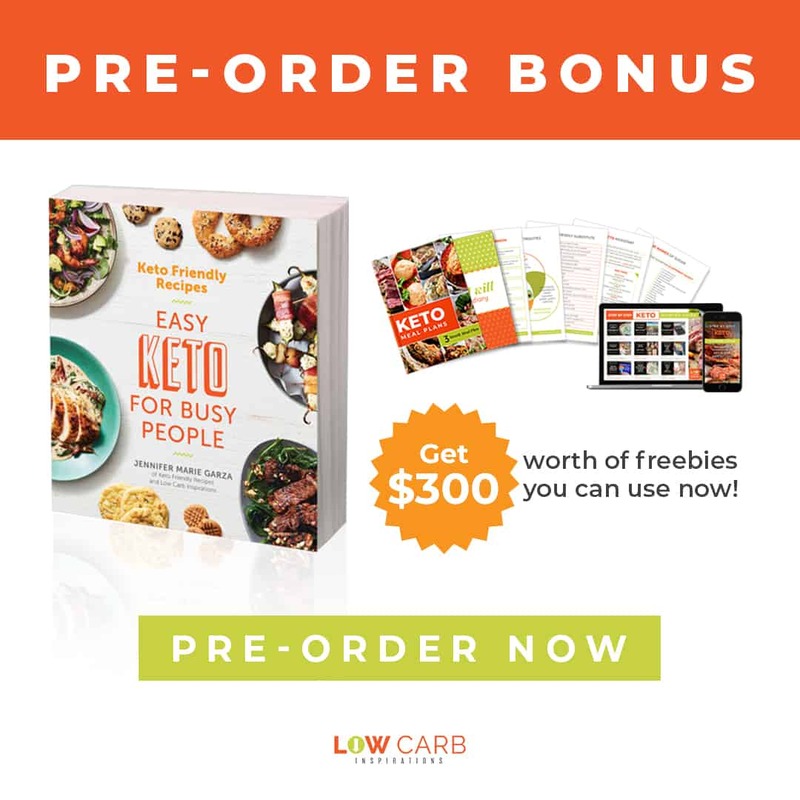 I’ve been showing this to my girls for a couple days now hinting I’d like one for mothers day lol… If not, my daughters birthday is coming up in the summer. I think I’ll try Neapolitan sandwiches though, just for the extra chocolate! Thanks for the great idea! My dad always said that the messy looking cakes taste the best and he is right. I do both, decorative and messy cakes . This tops all. THANK YOU! Thanks! The best part about this cake is that no one even knows it was ice cream sandwiches! They thought I pre-ordered a custom cake! It’s that good!